West Ham United have announced the signing of defender Arthur Masuaku from Olympiakos, according to official reports. The reports from SkySports revealed earlier today that West Ham United have signed full-back Arthur Masuaku from Olympiakos for a fee around £6million. The 22-year-old has penned a long term deal, reportedly around four year which will keep him until the summer of 2020. Hammers boss Slaven Bilic has been planning to strengthen his defensive side. Current first team left-back Aaron Cresswell is out with a knee injury for around four months. 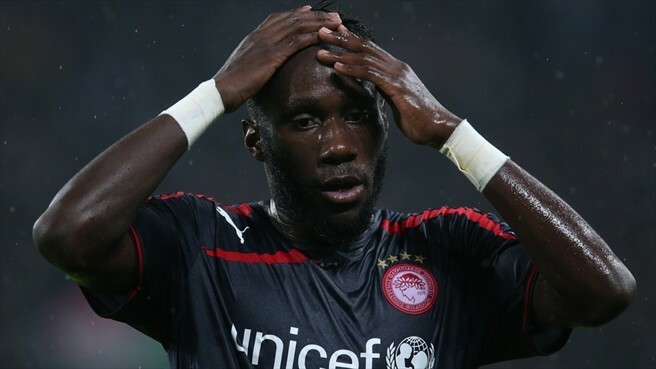 Masuaku was a vital player for Olympiakos since his move from French side Valenciennes in 2014. He made 74 appearances for the Greek side in his two years of stay and won two Superleague and a Greek Cup trophy. The Frenchman has also represented France at under 18 and under 19 level. West Ham have now completed eight signing so far this summer including the new face Masuaku. They have signed many players but are yet to sign any World Class player. You might be interested in seeing: Latest Premier League News! The London side will be visiting Chelsea this weekend for their first Premier League game of the new 2016/2017 season.